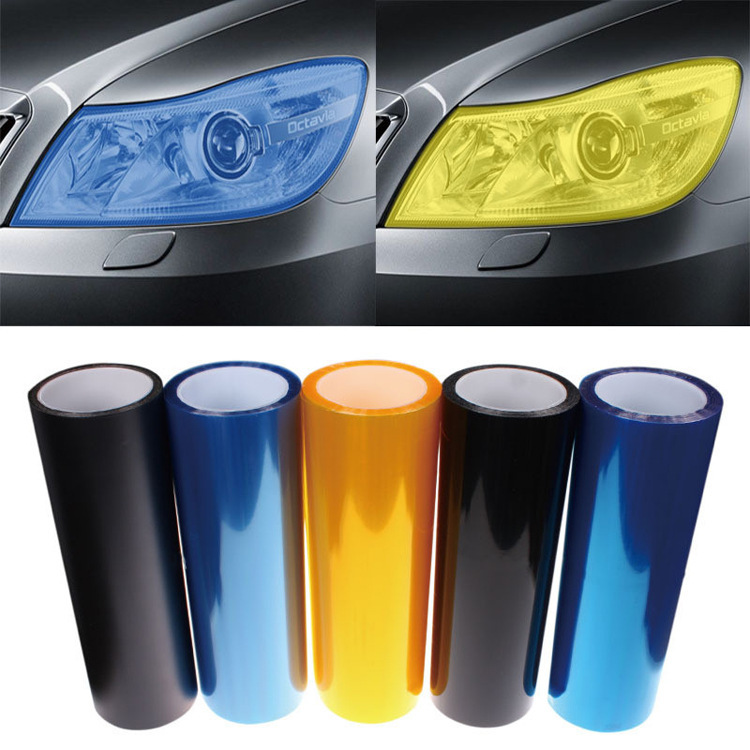 Product categories of Headlight And Taillight Tint, we are specialized manufacturers from China, Cat Eye Vinyl Window Tint, Headlight Tint suppliers/factory, wholesale high-quality products of Tail Light Tint R & D and manufacturing, we have the perfect after-sales service and technical support. Look forward to your cooperation! Tinted headlights and tail lights are becoming increasingly popular because they are a fun and simple way to personalize your vehicle`s appearance. For most people, a car is more than just a means of transportation. It is also a reflection of one`s personality. Headlights and taillights now come in an array of styles, and at Car Pretty we can provide you with all of your headlight and tail light tinting needs for a reasonable cost.